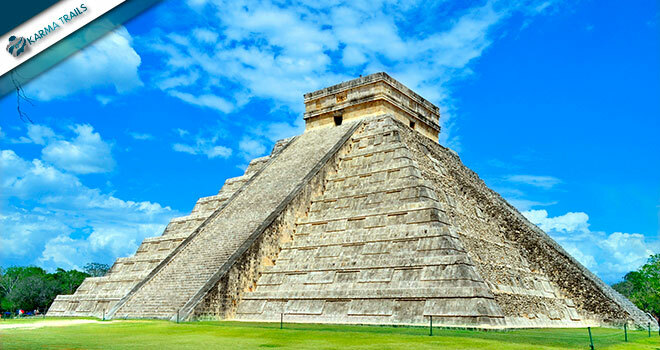 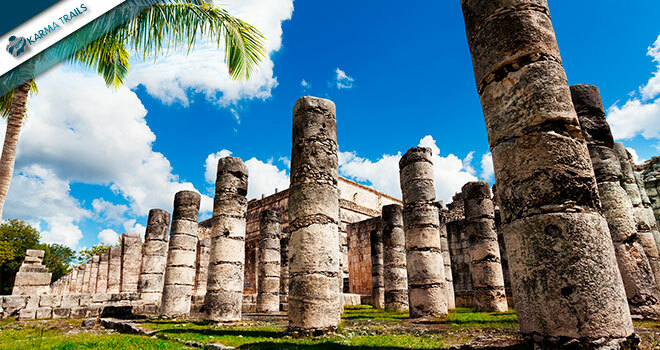 A new wonder of the world, this acropolis invites you to discover one of the greatest civilizations: The Mayas, famous for their amazing, astronomic and numeric knowledge. 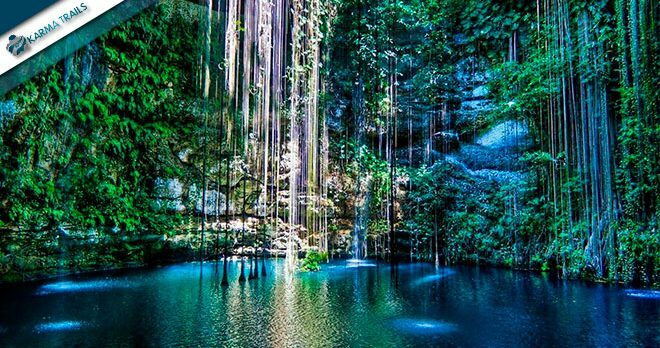 Chichen Itza is surrounded by cenotes that will allow you to live the unique experience to bathe in waters that spring from underground. 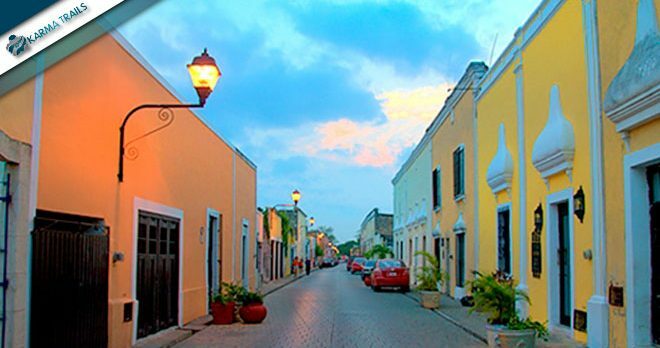 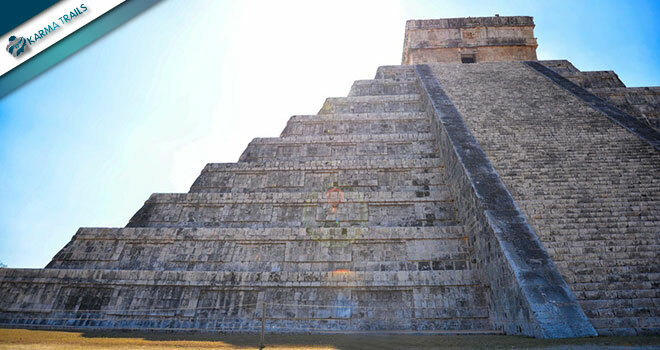 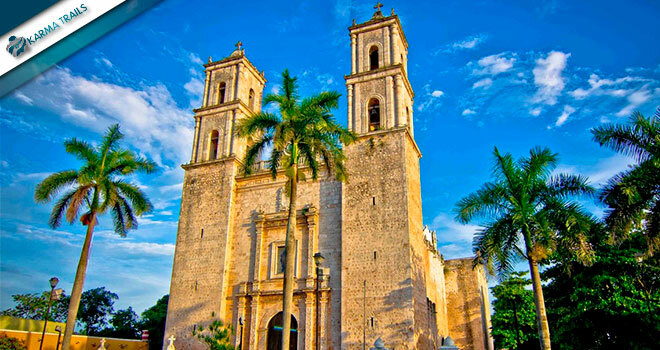 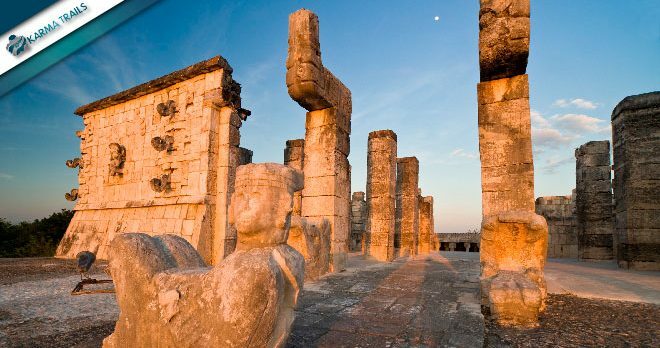 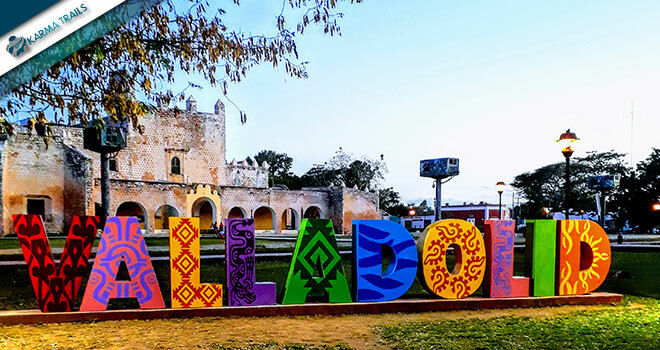 This Mayan land is home also to Valladolid, a Spanish colonial town where mixed races prevail as an example of the fusion between two cultures.